of boards,thus facilitating your operations. 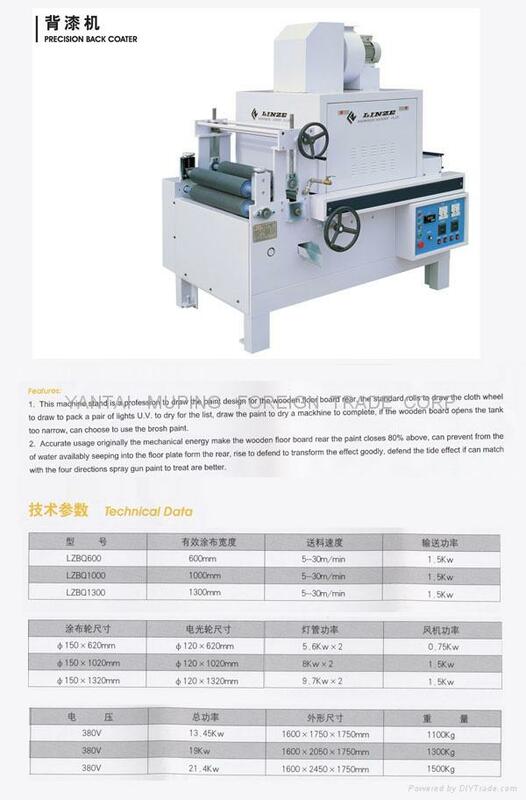 each set can use alone,process extremely accurate. opens the tank too narrow,can choose to use the brosh paint. effect if can match with the four directions spray gun paint to treat are better. process time through the entire finishing line. 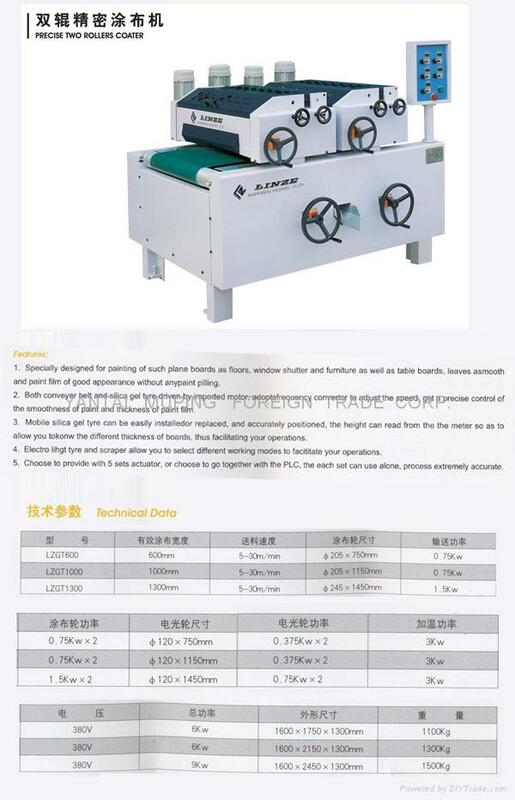 curing after product is coated,which saves the trouble moving of the workpiece. 3. 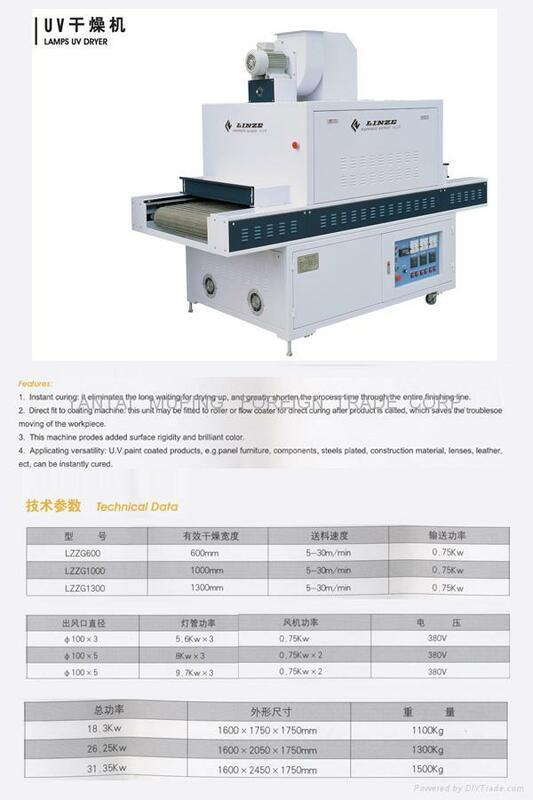 This machine prodes added surface rigidity and brilliant color. steels plated,construction material,lenses,leather,ect,can be instantly cured.